CHRISTMAS COMES EARLY TO THE TITANIC MUSEUM ATTRACTIONS! 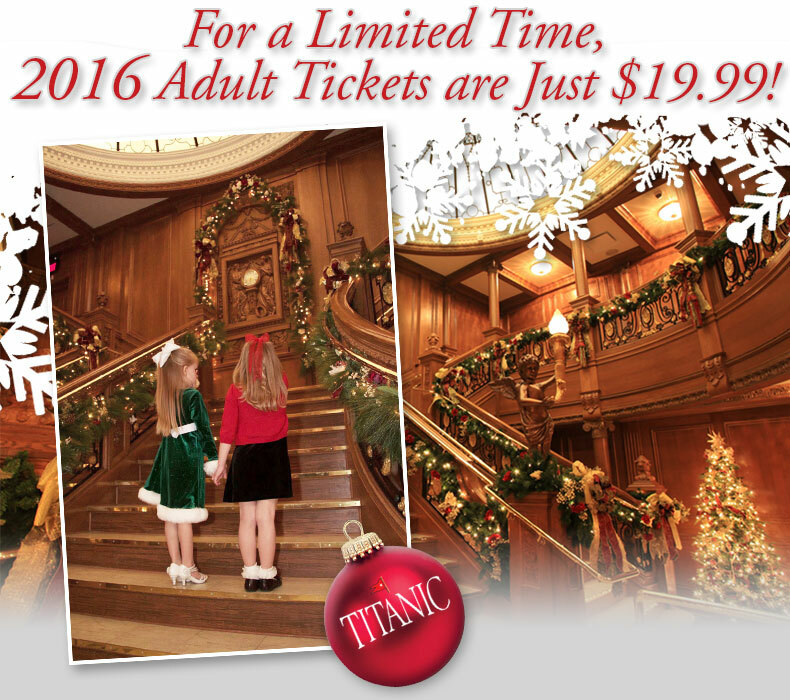 Christmas comes early to the Titanic Museum Attractions. Book your 2016 Adult tickets between November 1 – December 31 and receive HUGE Christmas savings. For a limited time, 2016 Adult tickets are just $19.99. Good for any day in 2016! 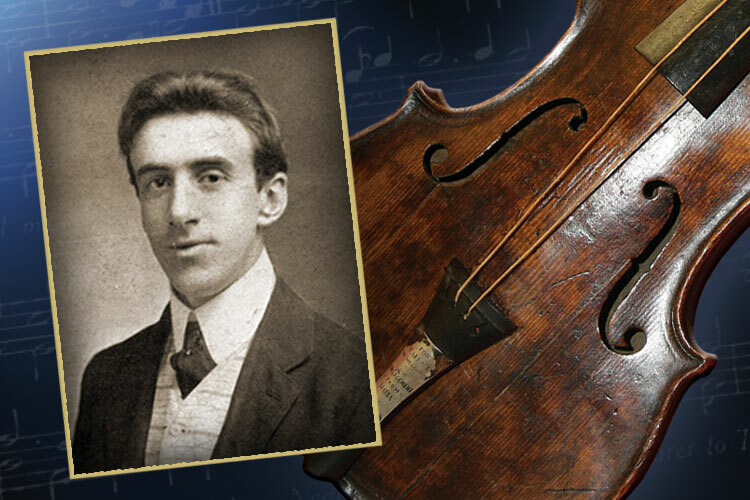 Must purchase tickets on our website or by calling 800-381-7670, no later than December 31, 2015. Why visit us in 2016? in Pigeon Forge, TN June 6 – August 14. Limited Time Offer. Purchase your 2016 ticket today with this special offer.